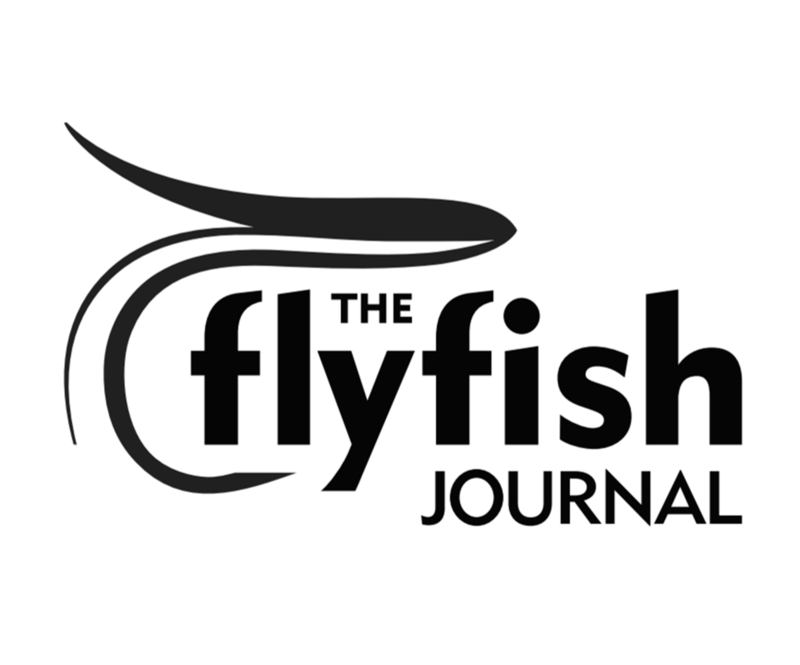 Swing The Fly’s newest fly tying contest has begun. 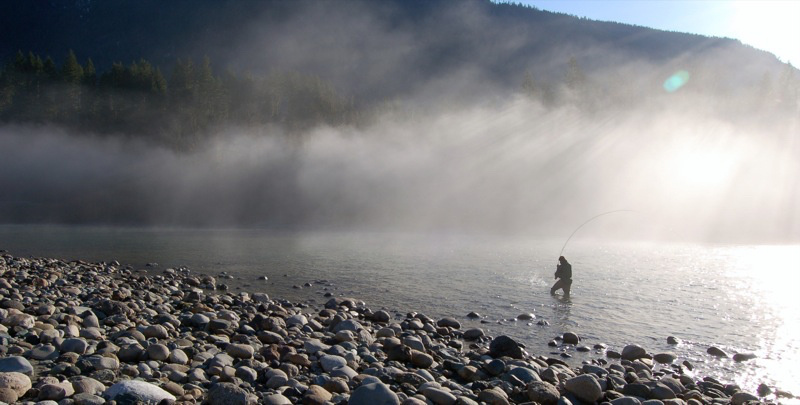 Brought to you by Redington and RIO, this contest’s theme is Trout Spey. Deadline for entry is August 25th.